I have very very VERY exciting news!! I have been trying to keep it in for as long as I can but now I have been given the go ahead to make it public knowledge I just can't keep it in any longer.. So, for those who know (and those who know) ever since I started blogging in April last year I have made it my aim to get to BritMums Live in 2016. Unless you are a blogger, you probably won't know what this is and you will be wondering why this is such a big deal for me. 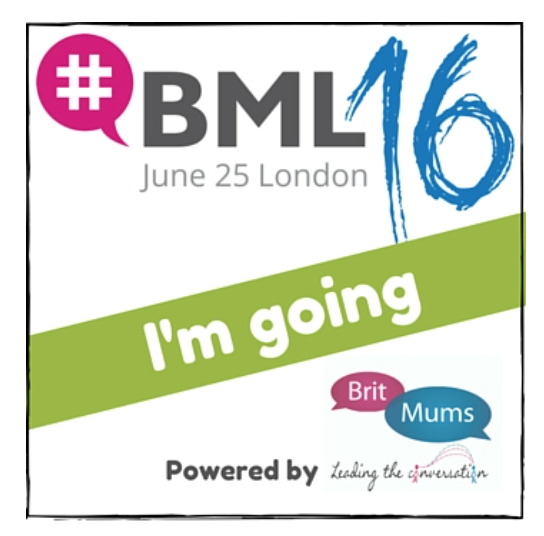 BritMums Live is one of the biggest parent blogging conferences and networking events in the UK filled with experienced key note speakers, workshops, networking events and a chance for me to meet all the other bloggers I have been following for the past year. To say I am excited about going to this in July is an understatement! What is making me even more excited though is that a wonderful company that is sponsoring me to go to this amazing event. As you will know if you read my blog or follow me on social media, we love this brand! 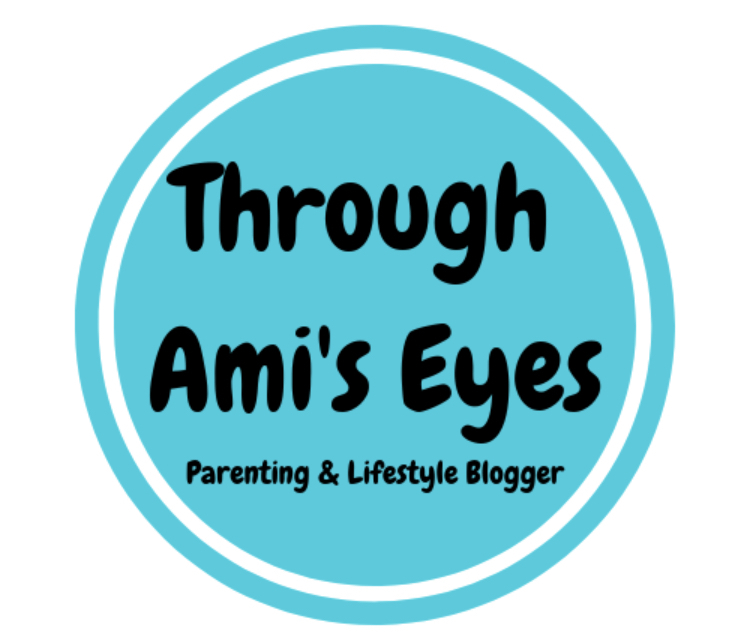 I have written about their products on numerous occasions (see ONE of our product reviews here) and I am so excited to be working with them for the next year whilst they sponsor me for Britmums live! To get an opportunity to work with a brand like this that we really do believe in and use almost on a daily basis is an honour (cheesey I know but I am super super chuffed). So for the next few months you will see lots of posts from me about the excitement that is #BML16 and expect to see lot's of posts working along side Kiddylicious as we go on this exciting sponsorship journey. They have just introduced an exciting new snack range too so if you are looking for some yummy snacks for your little one then check out their new range here.